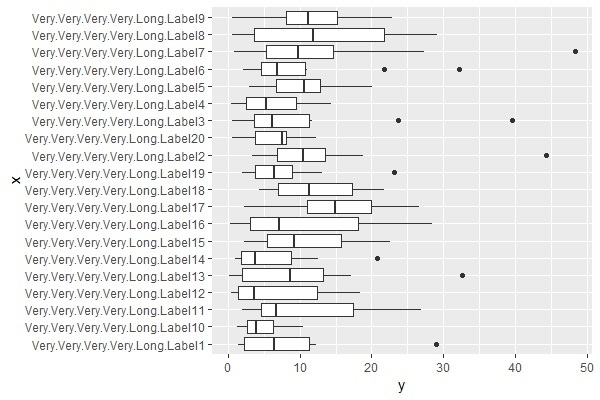 I am doing an R BoxPlot of OTU abundance trough different samples, but the labels of the x axes are incomplete: For example, one sample name is T1P1_T2_C-1, but in the plot, the labels show only from the P letter. 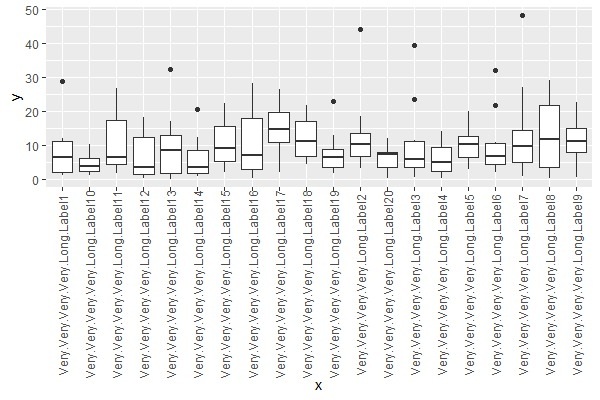 The labels in the x axis are shown in vertical. mar accepts 4 digits for the bottom, left, top, and right margin, respectively. 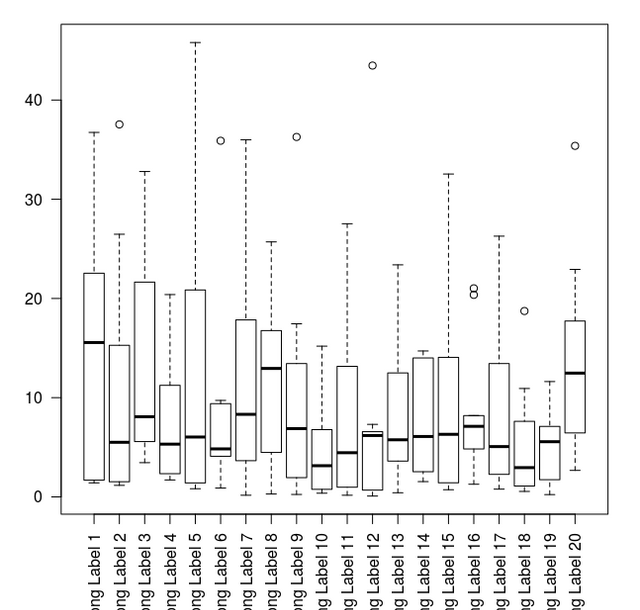 # then plot, and rotate labels 90 degrees. 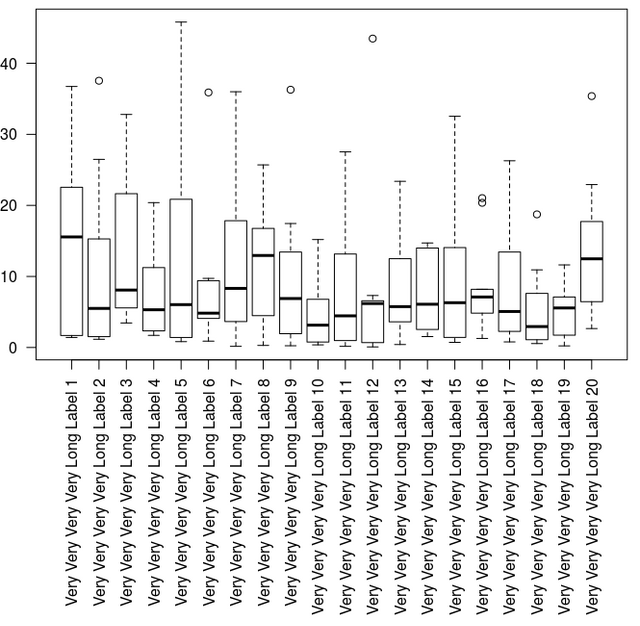 Different calculation of Bray-Curtis dissimilarity in vegan (R) and mothur?